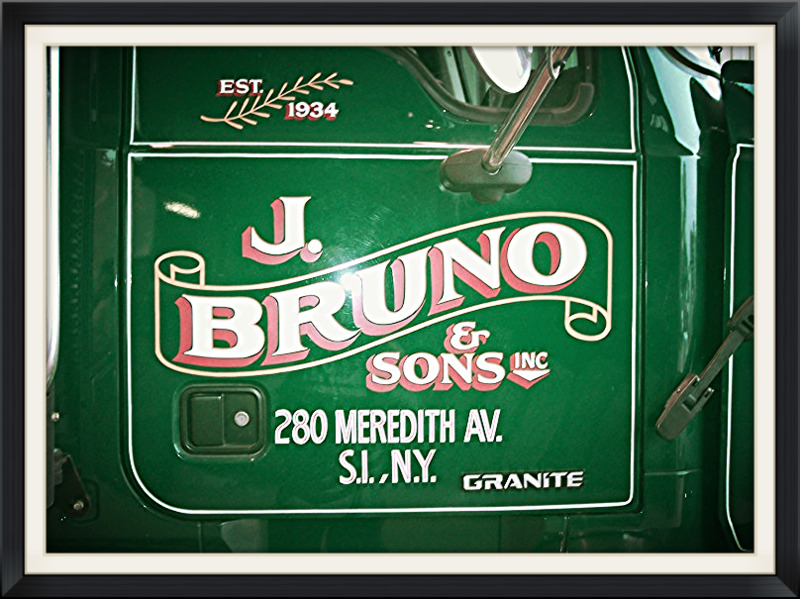 J. Bruno & Sons, Inc. is a City of New York Local Business Enterprise (LBE) and an approved Department of Design and Construction (DDC) contractor. We can provide trucking, heavy equipment, fill materials, and commercial snow removal for all phases and types of construction. JBS also has a NYC Business Integrity Commission (BIC# 563), NYC Department of Sanitation (NYSDOS #19), and NYS Department of Environmental Conservation (DEC# R2-0537-92-11) approved Trade Waste Station located just 15 minutes from the Verrazano Bridge. Our transfer station accepts fill, broken concrete, broken asphalt, rip rap, etc. We do not accept any hazardous or contaminated materials.